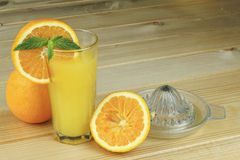 Fresh Juice Making Orange Juice Mixed Fruit Juice Squeezing Orange Juice Pregnant Woman Making Fresh Orange Juice. 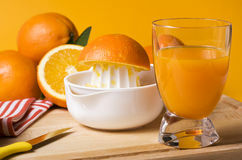 Pregnant Woman Making Fresh Orange Juice. 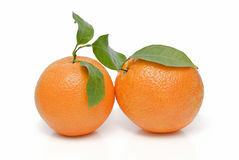 Fresh Juice 2 Two Oranges With Leaves. 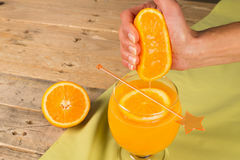 Squeezing Fresh Orange Juice A Hand Squeezing Juice From An Orange On A Manual Glass Squeezer. Set On A Wooden Planked Table. 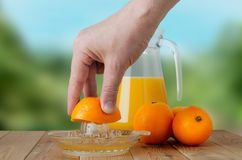 Squeezing Natural Orange Juice Hand Squeezing Fresh Orange Smiling Woman Squeezing Orange Juice Girl S Hand Squeezing Out Juice From Orange Into Glass. 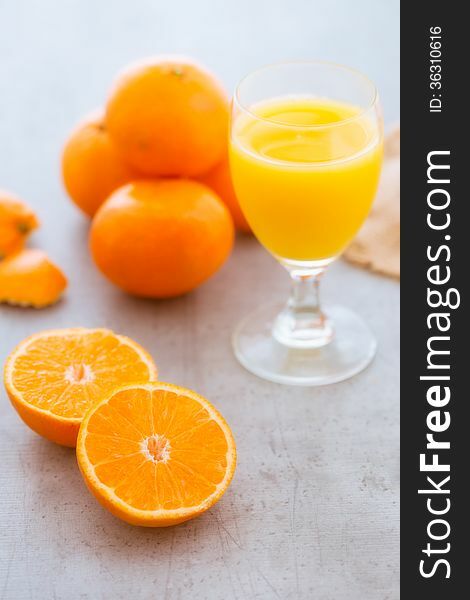 Girl S Hand Squeezing Out Juice From Orange Into Glass.